Riverwood Mansion is one of Nashville's Top Wedding Venues and Event Venues. Weddings at Riverwood Mansion are classic, elegant, and inspired by the South. Known for our classic, southern weddings on our breathtaking grounds, we combine excellent personal service with an organized planning process to give you the ideal event experience. 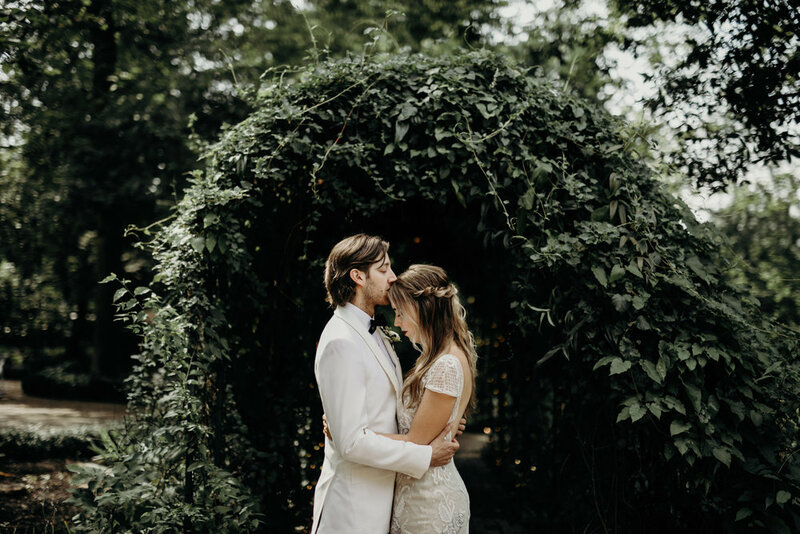 As one of the largest historical venues within minutes of downtown Nashville, our gorgeous all season gardens and flexible interior access, allows us to accommodate 300+ guests, rain or shine. No matter the occasion, Riverwood offers flexible event space with breathtaking backdrops. Flexible event space, custom layouts, included rentals, and designer details. From dinner parties, to corporate events, your options are limitless. Historical yet welcoming, this artistic Nashville mansion invites you in with towering Magnolias, marble fireplaces, and abundant chandeliers. Riverwood Mansion offers a range of flexible event space and all inclusive packages with custom design and detailed options. Our location is secluded enough to transport you to another time, but also just minutes from the heart of Nashville, in the creative and artistic East Nashville community. Whether you're looking for a vintage or modern feel for your event, both seamlessly compliment the ornate architectural elements and period details of the mansion. Securing your venue and date are important first steps. Our in-house coordinators are happy to help in all aspects of planning your Nashville wedding or event. No matter where you are at in the planning process, simply contact us by phone or email events@riverwoodmansion.com.